Don’t let third-party code (continue to) steal your customer information. While 2018 was the year of GDPR, the new California Consumer Privacy Act (CCPA) is coming in 2020 and chances are your web apps are still not fully compliant. Both of these privacy regulations require that businesses take adequate precautions to protect customer information and prevent unauthorized access. 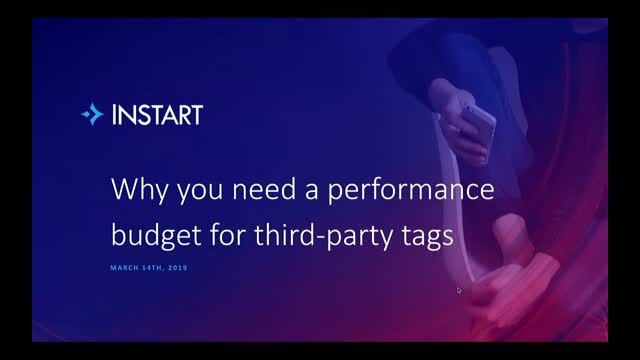 Unfortunately, third-party tags or scripts in your web apps make this requirement difficult to comply with by the very nature of how they work. Any third-party code included in your web apps execute in the browser and has access to all of the cookies and form fields that your first-party code has access to. This means that when customers enter data into your site, their data is susceptible to exfiltration, through formjacking and cookie stealing, leaving you out of compliance for these regulations. The unfortunate reality is that the web was not built with privacy in mind, but there are ways you can secure your customer data.